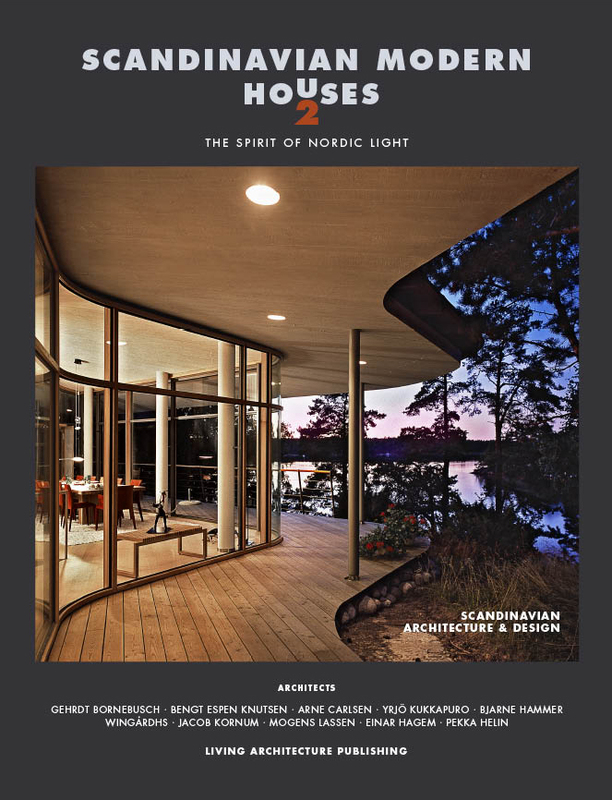 LIVING ARCHITECTURE presents Scandinavian Modern Houses volume 2, with Per Nagel’s photographs of some of the most significant Scandinavian private houses built during the twentieth century to elucidate the distinctive character of Nordic architecture. Scandinavians - namely the light! and space defining element, is perhaps the most remarkable common feature of Nordic architecture - the spirit of Nordic light!